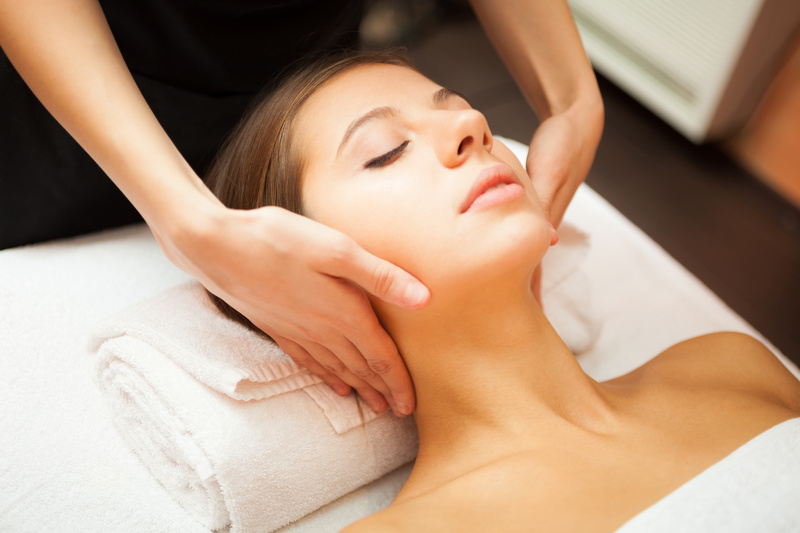 CranioSacral therapy is a gentle, light touch technique working the craniosacral system, which is the soft tissue and fluid that protect the brain and spinal cord. CranioSacral therapy releases restrictions to allow the entire body to relax and self-correct, freeing the central nervous system to perform its best, eliminating pain and stress, strengthening ones resistance to disease, while enhancing health and well-being. This therapy can be used to treat ADD, headaches, chronic ear infections, pain, and can also be used for general relaxation and health maintenance. Are there conditions that I should not receive CranioSacral? Yes, these conditions include conditions where an increase in intracranial pressure would cause instability. Acute aneurysm, cerebral hemorrhage, or other preexisting severe bleeding disorders. Please consult your physican before recieving CranioSacral massgae. No, this is a very light technique. The holds and positions use very light pressure and is not invasive at all.